Fabulous Fun at the ELCHK Lutheran Academy Book Fair! 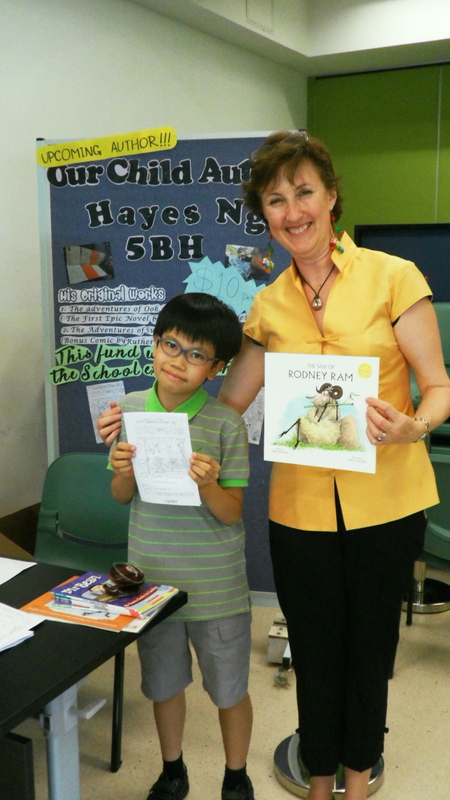 Introducing Hayes Ng, from Year 5BH, who was selling his own fantastic comic books, which he made by himself – they were great fun! Hayes has written at least 5 books, and is a very talented young writer! 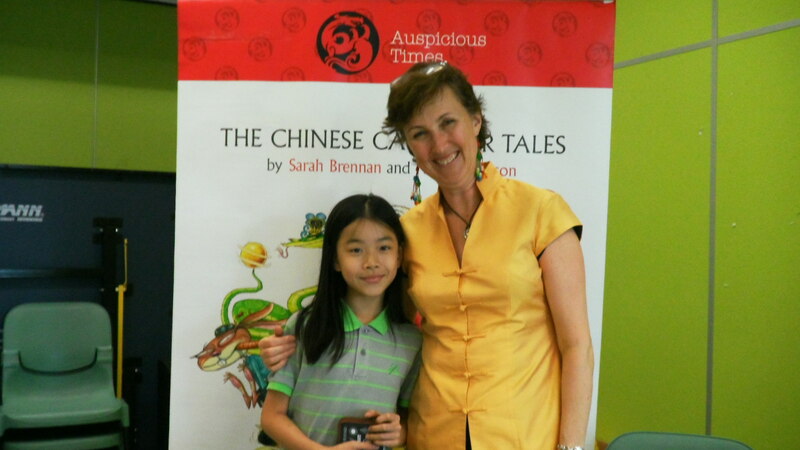 And here is my BIGGEST fan at the Fair, Eunice Tang, who bought every single one of my books! She’s a great reader, and I’m sure will become a great writer too!